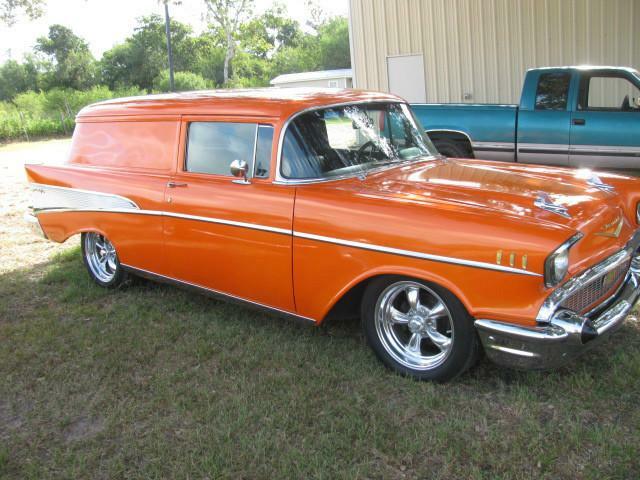 57 belair wagon, solid , very nice driver, 383 small block, strong runner. very nice driver car. very dependable daily driver.